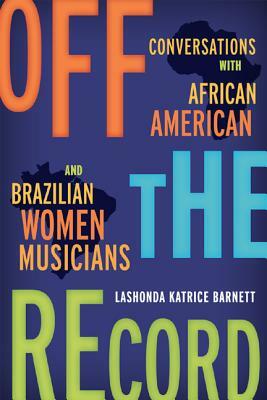 LaShonda Katrice Barnett is a Kansas City native and grew up in Park Forest, Illinois. She is twice-nominated for the 2015 Pushcart prize. 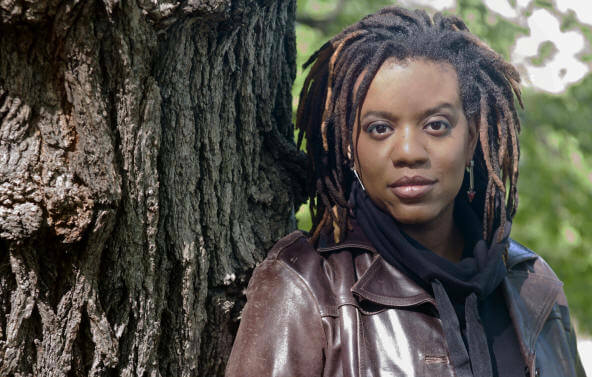 The Appropriate Ones, her trilogy of full-length plays (“Homewood,” “Menemsha,” and “L’Echange”), explores race within one interracial American family. She has held residences at the Noepe Center for Literary Arts-Martha”s Vineyard, the Sewanee Writers” Conference, where she was a Tennessee Williams Fellow, and the Fine Arts Work Center in Provincetown. Barnett is a graduate of the University of Missouri, Sarah Lawrence College, and the College of William and Mary, where she earned a B.A., M.A. in Women's History and the Ph.D. in American Studies, respectively. She has taught history and literature at Columbia University, Sarah Lawrence College, Hunter College, and Brown. 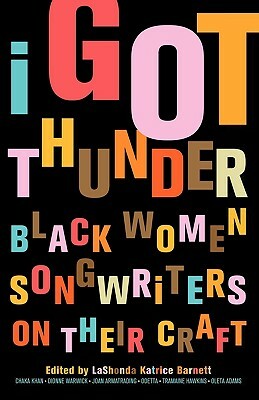 Barnett is the author of a story collection and editor of I Got Thunder: Black Women Songwriters On Their Craft and Off the Record: Conversations with African American & Brazilian Women Musicians. She has taught literature and history at Columbia University, Sarah Lawrence College, Hunter College, and Brown University. 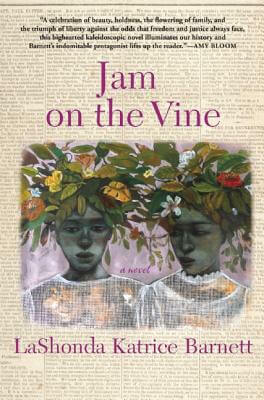 Her debut novel, Jam on the Vine, tells the story of Ivoe Williams who founds the first female-run African American newspaper in Kansas City in the early 20th century. she has received grants from the National Endowment for the Humanities, the New York Money for Women/Barbara Deming Memorial Fund, and the College Language Association, among others. In 2014, her short stories appeared in The Chicago Tribune, Guernica Magazine, New Orleans Review, SN Review, Juked, Gemini Magazine and elsewhere. She risks her freedom and her life to report on the atrocities of segregation in the American prison system. 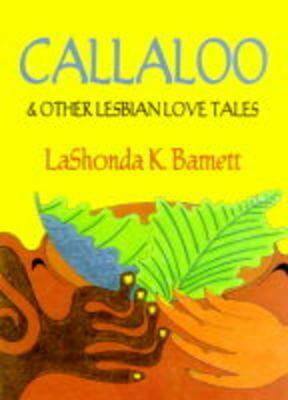 Tell us how much you like LaShonda Katrice Barnett.